DeLOCK 0.3m SATA III 0.3m Bruin SATA-kabel kopen? 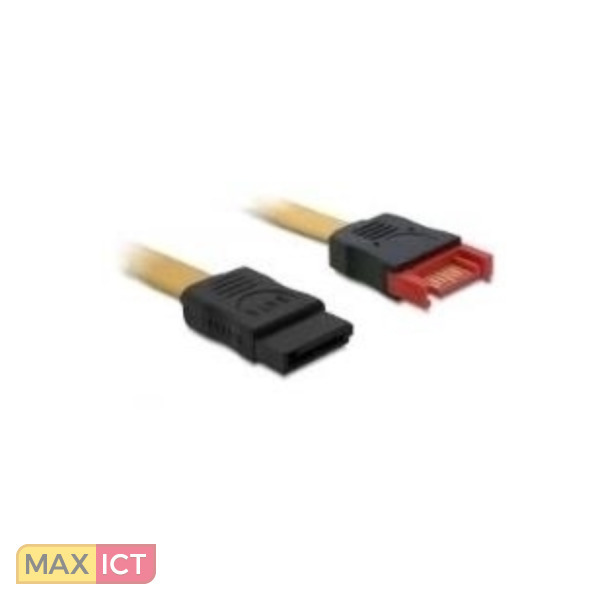 | Max ICT B.V. 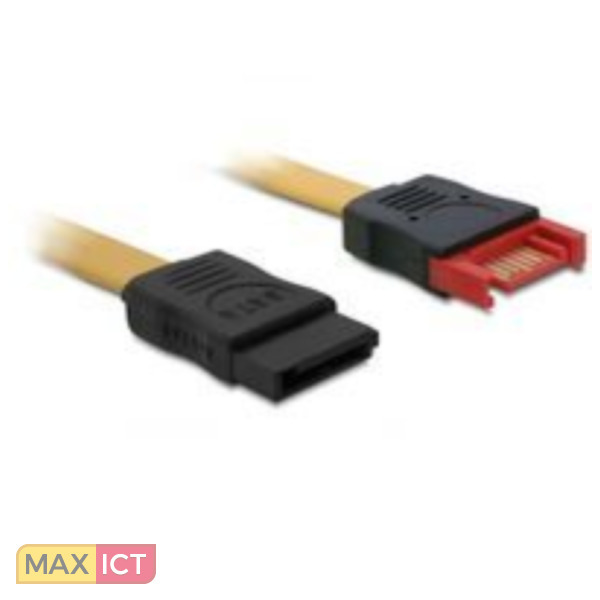 This SATA cable by Delock complies with the latest standard and supports a data transfer rate of up to 6 Gb/s. 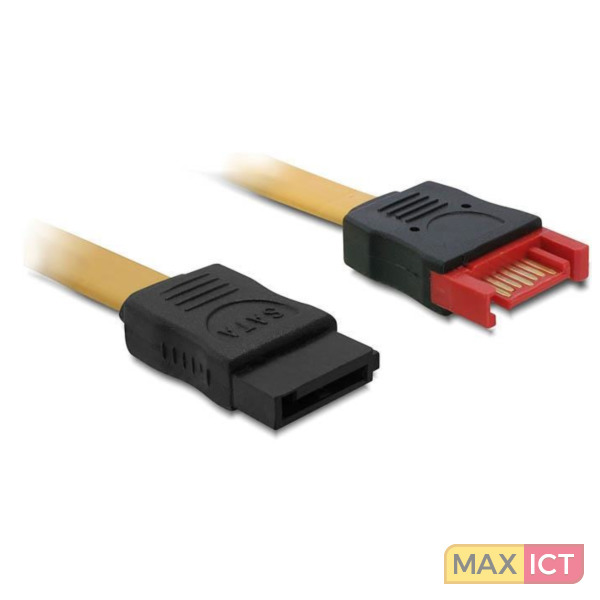 It enables you to extend the SATA interface and can be used for connection of your devices with SATA 7 pin port. 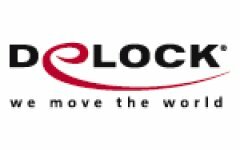 Furthermore the SATA 6 Gb/s interface is downwards compatible to the former SATA versions, whereas you can only achieve the respective transfer speed.